Miniature Curtains and Window treatments for your dollhouse add that finishing touch to every room. Adding your own personal style to your windows is something that you can not go without! Dollhouse curtains are a must have for every room. 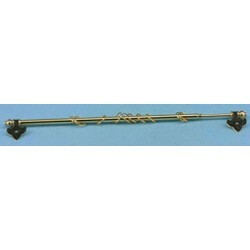 Redecorate and redesign your dollhouse with this BRASS CURTAIN ROD. Your decor and collection of miniatures will be taken to another level of fabulosity. 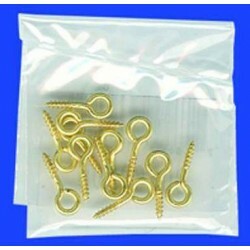 You will love this BRASS SCREW EYES, 12/PK as it complements your other miniature dollhouse furnishings. Now is the time to design a great new look! 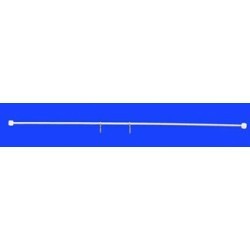 Adding this 9 1/2 IN ROD W/ SCREW EYES, 2/PK to your miniature collection is just what you need to make your dollhouse a home, and showcase your fabulous taste. 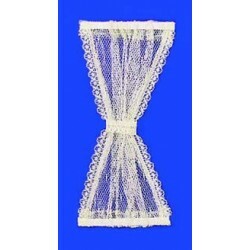 You will love this Draperies: Green Basket Weave with Sheer as it complements your other miniature dollhouse furnishings. Now is the time to design a great new look! 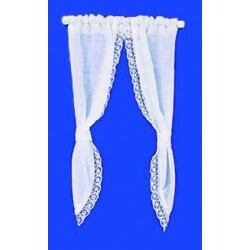 Adding this DEMI CURTAINS: TIE BACK, WHITE to your miniature collection is just what you need to make your dollhouse a home, and showcase your fabulous taste. You will love this Miniature Cottage Curtains as it complements your other miniature dollhouse furnishings. Now is the time to design a great new look! 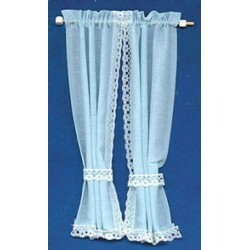 Enhance your dollhouse collection with this CURTAINS: RUFFLED CAPE, BLUE DOTS. Added to your other dollhouse miniatures, it is a complement for a variety of styles and tastes. 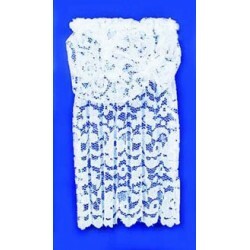 You will love this Flowered Lace Sheer Curtain as it complements your other miniature dollhouse furnishings. Now is the time to design a great new look! 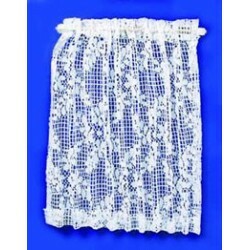 Adding this CURTAINS: LACE W/BALLOON VALANCE, WHITE to your miniature collection is just what you need to make your dollhouse a home, and showcase your fabulous taste. You will love this Curtains: Light Gold Embossed as it complements your other miniature dollhouse furnishings. Now is the time to design a great new look! Adding this TIE BACK: BLUE to your miniature collection is just what you need to make your dollhouse a home, and showcase your fabulous taste. 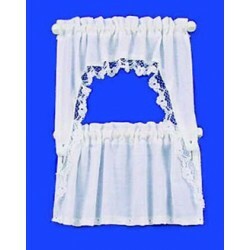 You will love this CURTAINS: RUFFLED CAPE SET, WHITE as it complements your other miniature dollhouse furnishings. Now is the time to design a great new look! 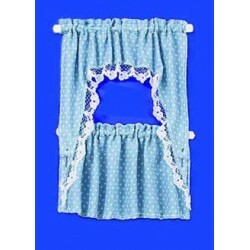 Enhance your dollhouse collection with this Blue Nursery Hearts Cottage Curtains. Added to your other dollhouse miniatures, it is a complement for a variety of styles and tastes. 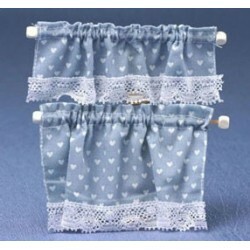 Blue miniature curtains with country cottage theme and hearts. 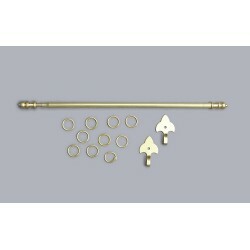 You will love this Brass Curtain Rod as it complements your other miniature dollhouse furnishings. Now is the time to design a great new look! Adding this Cafe Curtains: Red with Blue to your miniature collection is just what you need to make your dollhouse a home, and showcase your fabulous taste. You will love this DOOR PANEL: GATHERED, ECRU, LONG as it complements your other miniature dollhouse furnishings. Now is the time to design a great new look! 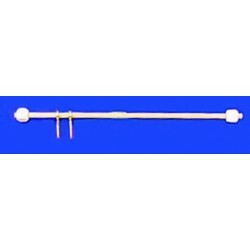 Adding this RODS W/EYES, 3/PK to your miniature collection is just what you need to make your dollhouse a home, and showcase your fabulous taste. 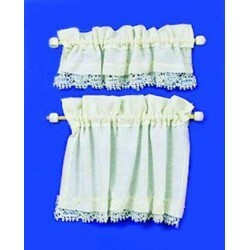 Spruce up your dollhouse with this miniature Curtain: Country Tiffany, Chestnut Fabric. We have many miniature Window Treatments & Curtainss for that finishing touch.